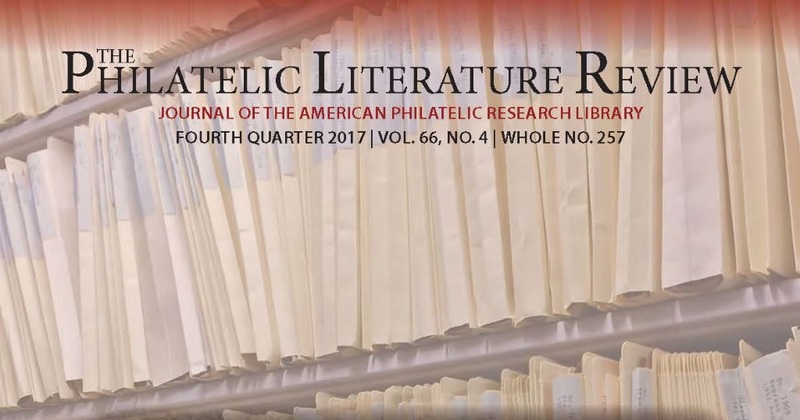 The online edition of the Philatelic Literature Review 4th quarter 2017 issue is now available to subscribers. 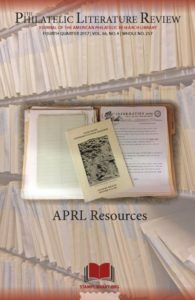 If you are a PLR subscriber and we have your email address, you should have received an email with instructions for accessing the online edition. The 4th quarter issue features my farewell to the APRL and an introduction of the incoming Director of Information Services and Librarian, an article on finding postal rate information, a visit to an Australian philatelic library, and more.